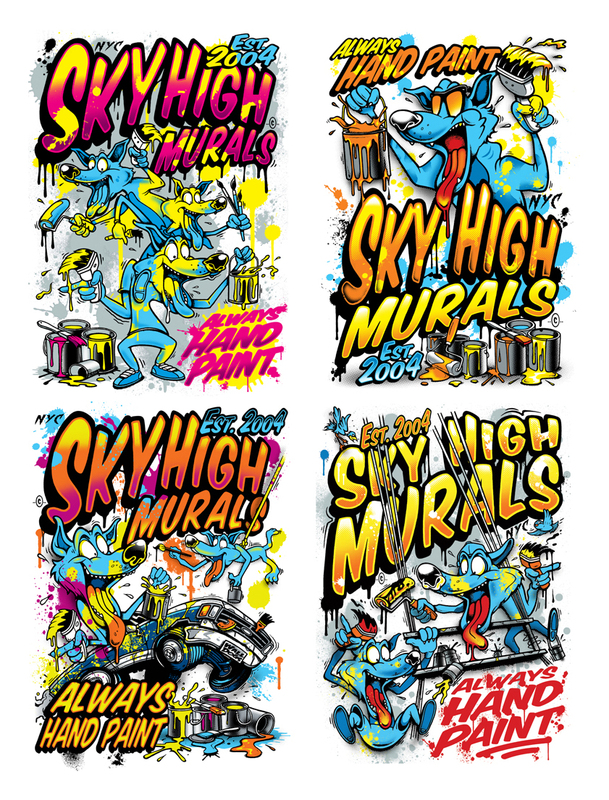 It was definately a highlight and an honour to produce these “Wall Dog” graphics for “SKYHIGH MURALS” based in Brooklyn, NYC. 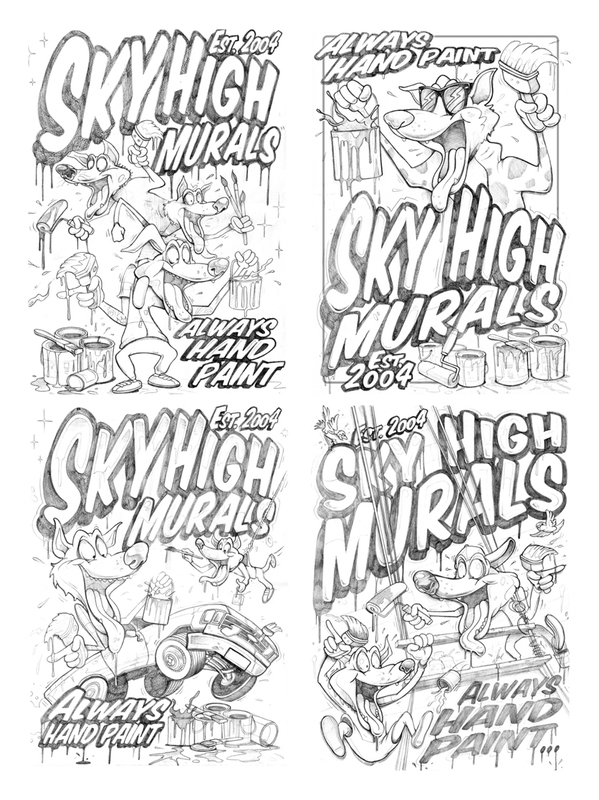 These guys are incredibly talented and produce amazing handpainted signage/mural work that is on a massive scale. 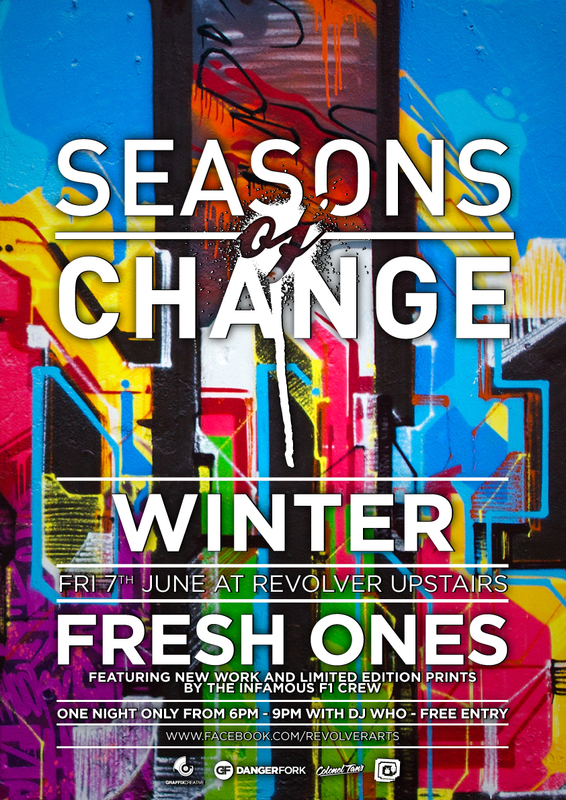 If your in Melbourne get to this! Sydney rain with Tuesy and Linz…. 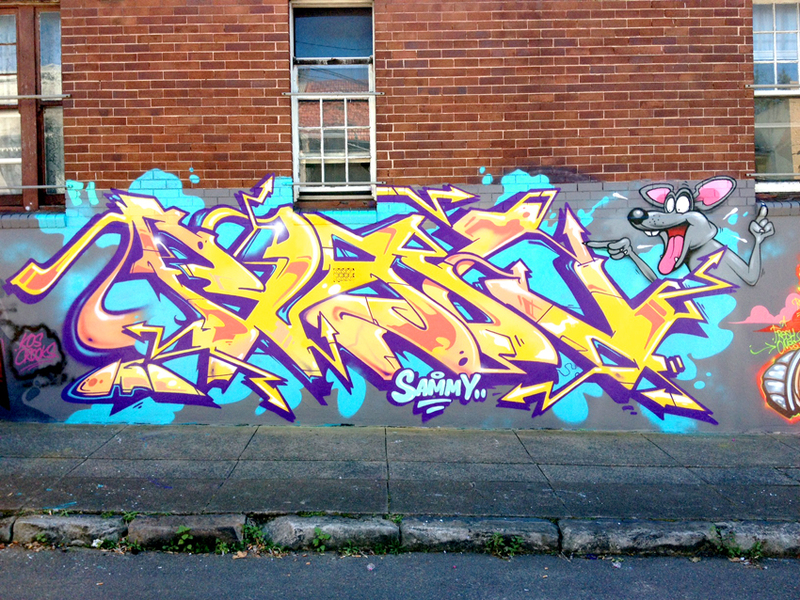 We painted this wall in Marrickville a short while ago. 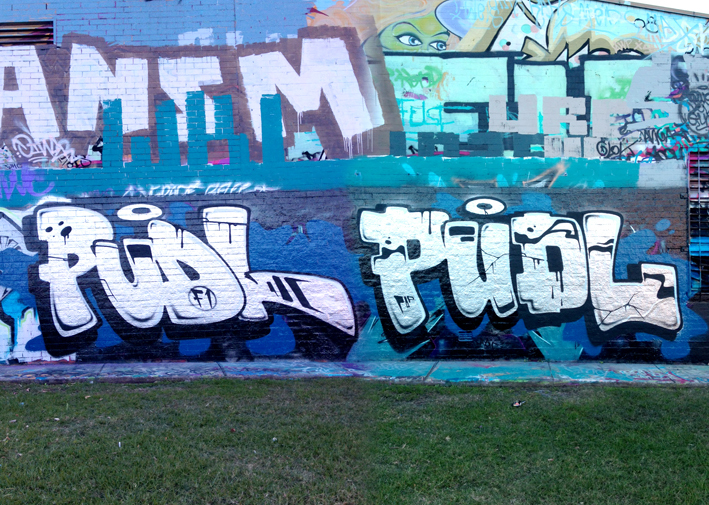 Big thanks to Giant Productions and Molotow for supplying the paint.